Another free update has landed in Prey: Mooncrash, and this time Arkane Studios wanted to honour some of their favourite roguelike indie games, many of which were inspirations for Prey's extra gameplay mode. Even more free content is coming to Prey's rogue-like Mooncrash DLC. This time around, the Blood Moon Update includes a couple of themed Operators, some Mimics and some weapon skins. 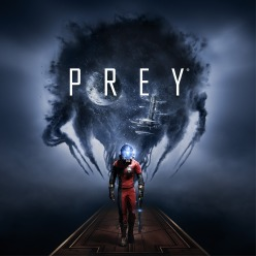 The first Prey game with trophies was Prey, which was developed by Arkane Studios, published by Bethesda Softworks and released on 05 May 2017. 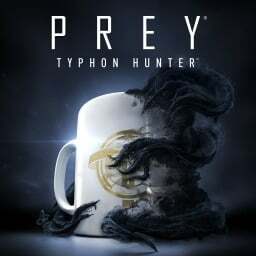 Since then there has been 1 more game in the series with trophies - Prey: Typhon Hunter which was developed by Arkane Studios, published by Bethesda Softworks and released on 11 December 2018.